← February Funny Friday is Climbing to Great Heights! I’ve never thought about where you take a pet fish that doesn’t play well with his tank mates before. But it’s a real problem. One that I’m having right now. This is Buster Posey. He’s a lovely cobra guppy. Just look at that tail. I try not to compliment him often because he’s terribly vain and says rude things to the other fish, pointing out their uneven fins and crossed eyes and such. Evan Longoria and Mad Bum. They’re not very photogenic. Bob and Martha. Poor guy is heading for the safe haven of the tiki head in this photo. My attempts at counseling Buster Posey about his behavior and even putting him in the time out net, have had no effect. He’s gotten worse, if anything. 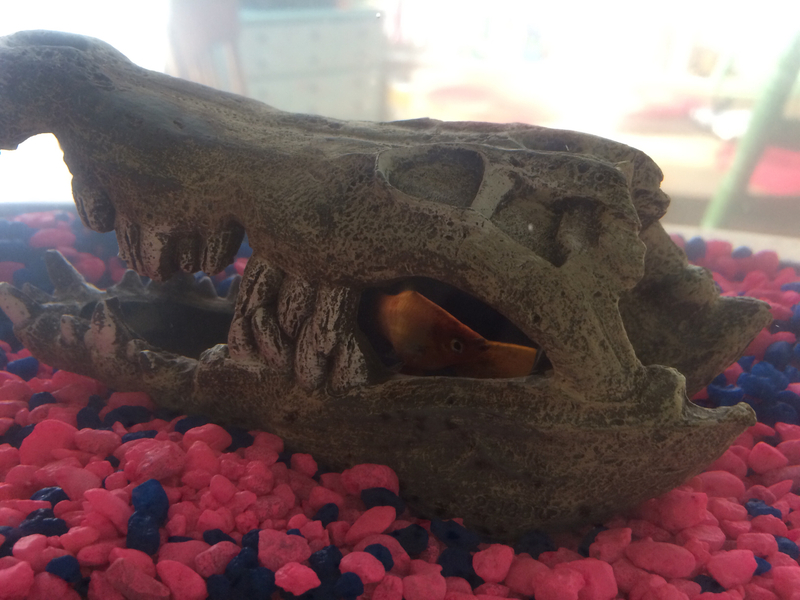 Bob, undoubtedly traumatized, has taken to hiding in the crocodile skull most of the day. I called Petco to see if I could exchange Buster for a more placid fish, maybe a Brandon Crawford or a Gregor Blanco. But, without a receipt, it wasn’t an option. The thought of flushing Buster Posey down the toilet or feeding him to my cat seems so vile. I wish I could find a new home for him, perhaps a nice foster family that has experience working with fish who have behavior issues. But where does one find a fish foster family? I wonder if DFCS would know. So it continues. Every time I walk into the kitchen, Buster Posey is chasing Bob around the tank until the poor defeated platy swims repeatedly into the glass. He’s going to wind up with broken facial bones and I really don’t need a vet bill right now. I wonder what Dr. Morris would say if I brought in an inch long fish with a possible concussion. This is Eddie. NO ONE messes with Eddie. This morning, I finally had enough and flushed Buster Posey down the toilet in the hall bathroom. My lack of emotion and nonchalant attitude about the whole thing is a little scary. I don’t know what I’m capable of anymore. That makes me a murderer and a liar. *Bob’s first wife, Laura, died of complications from pregnancy, according to Dustin, the Petco aquarium attendant who always smells like pot. Jack and I had taken her body in for an autopsy. It’s not a service they normally provide. After a proper two-week mourning period, we purchased a new spouse for Bob and named her Martha, after James’ human cousin and his wife. 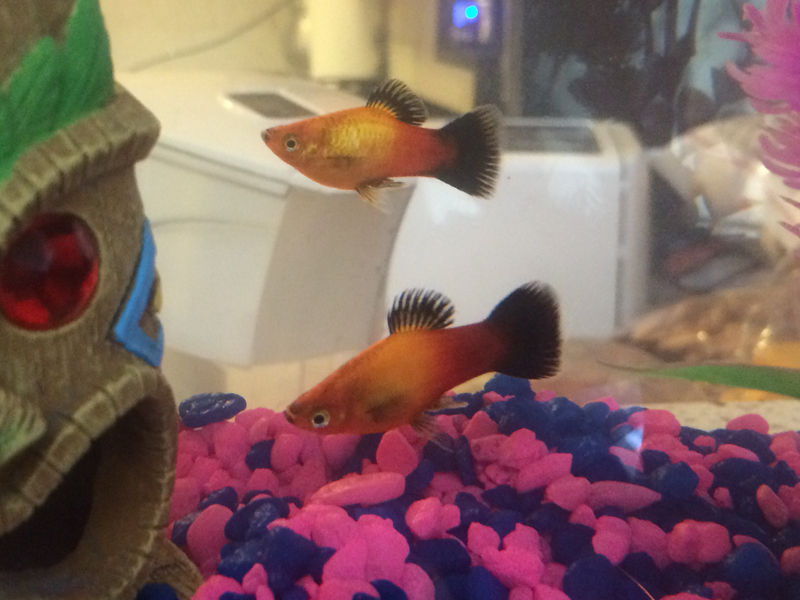 I mean, who wouldn’t want the honor of having a $1.29 freshwater aquarium fish named after them? 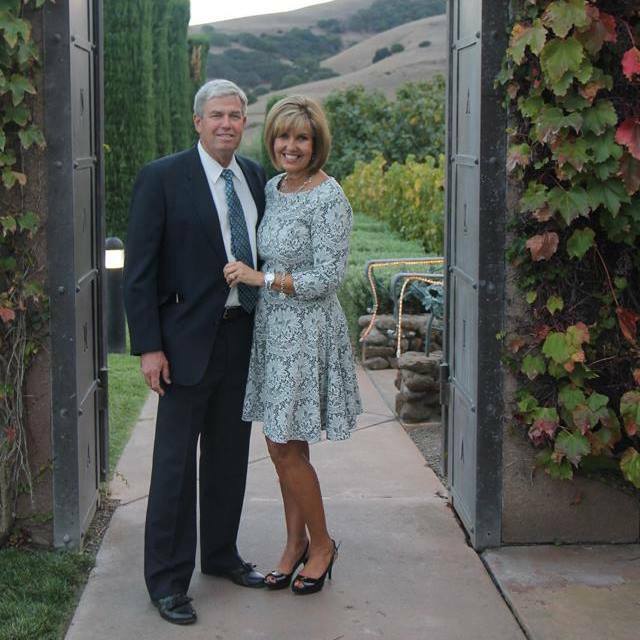 The real Bob and Martha. They’re very nice. Nothing fishy about them. f you’d like to read more essays like this one, click here to download my new ebook for your Amazon Kindle or Kindle app on your smart phone. 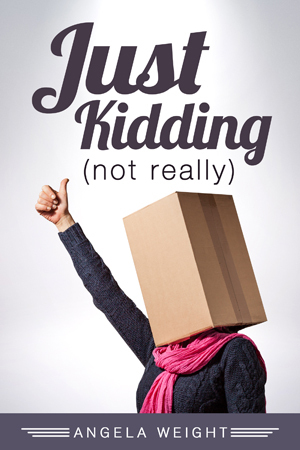 60 laugh out loud essays for only $2.99. Okay, there’s really not more. I just always wanted to say that. This entry was posted in Uncategorized and tagged Buster Posey, Buster Posey down the toilet, cobra guppy, dfcs, dwarf gouramis, Evan Longoria, fish foster programs, Gary the snail, guppy bullying other fish, guppy bullying platy, guppy stalking other fish, Lifetime show Snapped, MadBum, Madison Bumgarner, Petco return policy, platy, Songebob's snail. Bookmark the permalink. This was hilarious!!! Love your sense of humor! haha This was too funny! Wish I could get the guts to flush the last two remaining feeder fish in our turtle tank that have grown way to big to feed a turtle! I may need your help! Love your stuff! 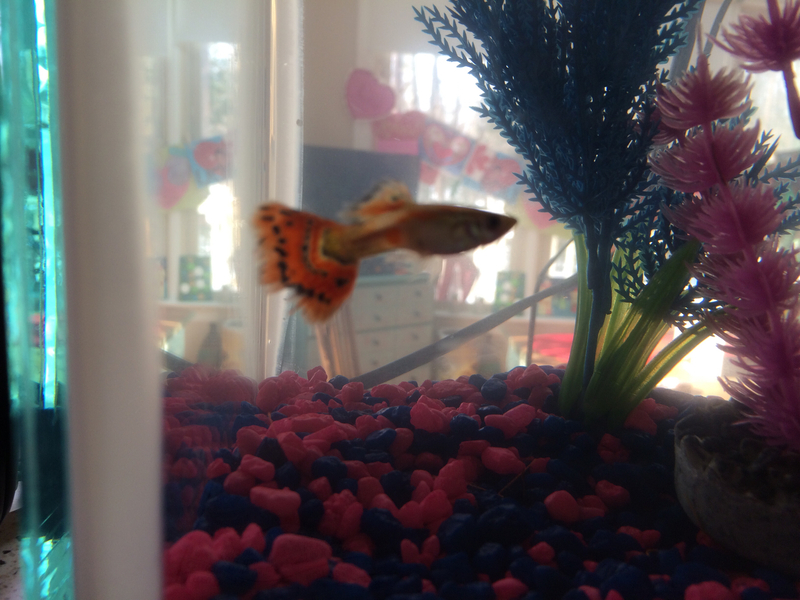 We had some fancy guppies and some Mickey Mouse platys. 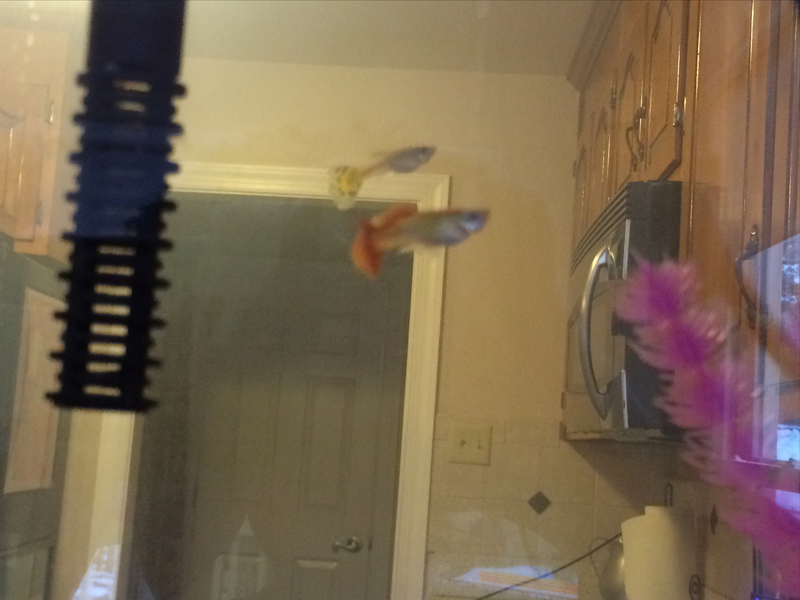 The guppies didn’t survive the ammonia spike we had in our water, but the platys did. The mean fish we had was a Chinese algae eater. The pet store offered to take him back, but when I took him in they told me he was too small to be the bully I had thought he was. That’s what led to finding out our ammonia levels were high. The algae eater, unfortunately, died shortly after the ammonia levels were fixed. I think he starved because I cleaned the tank to well. So…I guess I am guilty of pescacide! Oh no!!!! I hope you didn’t beat yourself up with guilt. I cleaned our tank and killed four neons because I left them in the spare, unheated tank too long. Fish aren’t nearly as low maintenance than I’d thought. Thanks, Cherie!!! I know it puts you in a weird position when they get too big or too mean. I had a fun fair goldfish for ten years. He got huge. He would put his mouth out of the water when I went to feed him. He moved with us a few times. Then, we moved, and I took too long to set up his home. He was in a bucket. He couldn’t get enough oxygen. 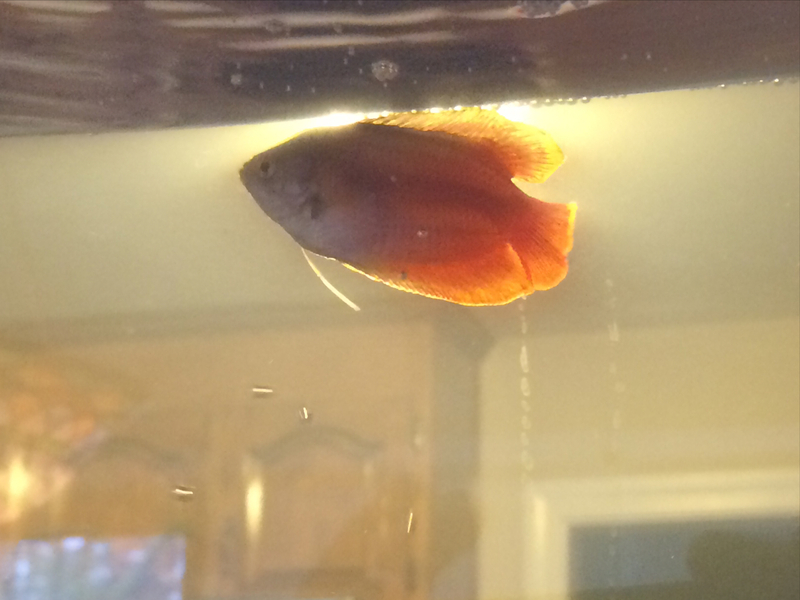 He was still, barely alive when I put him in the aquarium, but he didn’t make it. I still feel bad. Then, the tiny Russian Hamsters. . . I want more of them. It is too bad we can’t channel our grief more appropriately. Oh no!!!! I’m so sorry about your poor goldfish. Now I feel worse for him than my own dead guppy. We should start a support group. LOL that poor fish although he was a bully and we all know how we feel about bullies. Hysterical…thanks for the early morning chuckle! Sarah, you poor thing. I think you could benefit from a fish (almost killing) support group. I had no idea there was such a need for it. All this grief that people have been carrying around for years. So sad.